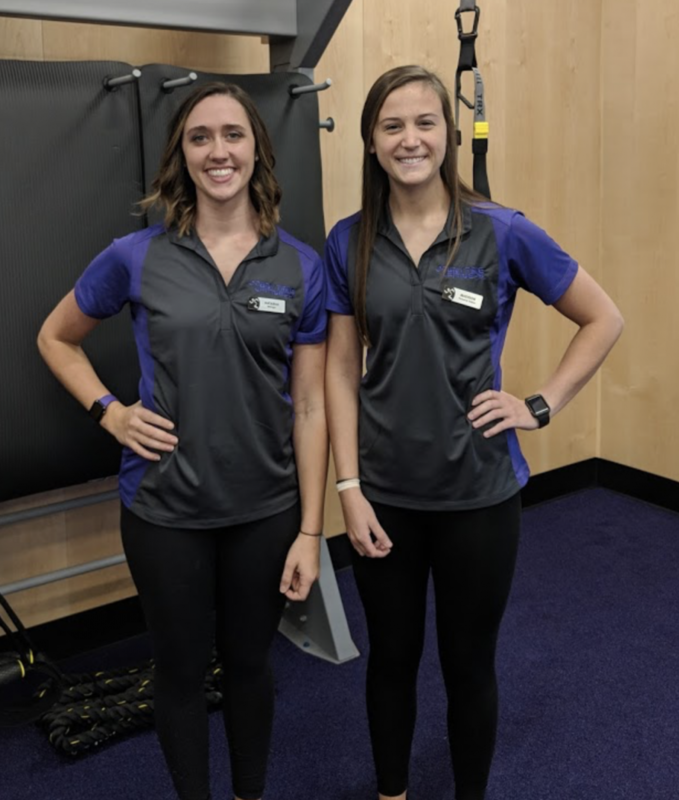 The Bellevue Hospital has partnered with Anytime Fitness to offer a new fitness experience to the Bellevue community. The gym provides 24-hour access and security, convenient parking, private restrooms, private showers and worldwide club access to other Anytime Fitness gyms. The gym is located in The Bellevue Hospital's new medical office building, Eagle Crest Health Park. Anytime Fitness offers elliptical cross-trainers, exercise cycles, rowing machines, stair climbers, treadmills, strength and free weights; and equipment for functional training such as battle ropes, TRX, kettlebells, medicine balls and resistance bands. Training and coaching services also are provided including fitness assessments, personal training, small group training and specialized classes. All new members also get an hour with a personal trainer to personalize their workout plan to best achieve their goals. Memberships are available for anyone over 18 years of age. For more information on Anytime Fitness memberships, current promotions and photos of the gym, CLICK HERE. Natasha Shaw received her Bachelor of Science degree in Exercise Science from Bowling Green State University. She has over two years of personal training experience and over five years of group fitness instruction. She is an ACE Certified personal trainer and an AFAA Group Exercise instructor. Madison Myers received her Bachelor of Science degree in Athletic Training from Heidelberg University. She has over two years of personal training experience and over one year of group fitness instruction. She is an ACE Certified personal trainer and is TRX certified.